Welcome To Seven Oaks Ranch! 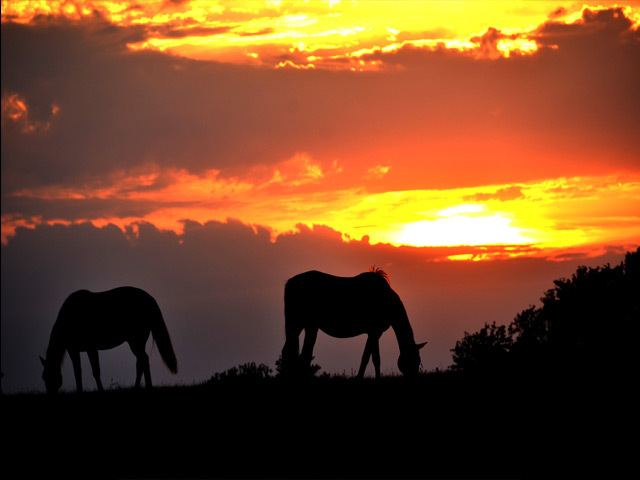 Seven Oaks Ranch is a full-care boarding & training facility located in Spring Hill, KS. We Specialize in superior care for all breeds of horses and styles of riding. 75 large stalls which are cleaned daily and supplied with dust-free bedding. We offer daily turn out. Featuring 1 indoor and 2 outdoor arenas. Over 80 acres of pasture with trails and scenic landscapes. Our experienced trainers are dedicated in helping you and your horse. Our trainers cover all disciplines of riding. We will make your equestrian experience one to remember for a lifetime. Seven Oaks Ranch is conveniently located at 199th and Pflumm, Spring Hill, KS. Our Southern Johnson County location provides easy access to area equine events, trails and competitions. Specializing in Equine, Pet & Portrait Photography. We also do ranch calls, senior & family portraits. Providing custom matting and framing for your hand-picked favorite images.